Whether you find South Florida to be the perfect place to retire, or to raise a family, it’s still a popular destination. There is no shortage of sunny days or warm weather, and there are plenty of places to enjoy the beach. However, the area is still no stranger to tropical storms, hurricanes, and other severe weather. Sooner or later, you’ll need a team of professional roofing contractors to assist you with your home roof maintenance needs. At Tornado Roofing, we continue servicing more area communities throughout the region, keeping more houses and businesses projected. More residents know we can find, repair, or replace any roofing materials, all at affordable pricing. No matter what repair and roof replacement services you need the most or what the situation remains, you can count on our contractors for results. See why we act as the preferred choice for families and businesses throughout South Florida for complete roofing repair solutions. Much of the southern region of the state stays more natural than what you will see in the northern cities. However, despite remaining closer to the Everglades, millions of folks call the area their home. Wherever a house or commercial property has roofing issues, you can count on our team to service them all. We always go the added distance to ensure everyone throughout the region has access to professional roofing contractor services. When you need convenient service contractors and affordable pricing on a broader range of options, call us immediately. Contact us now as your best source in South Florida roofing and see the results you need the most. While every home and commercial building requires a roof, there are specific considerations that need to be addressed. Otherwise, even a roofing system that was installed correctly could cause substantial issues. Because the area remains in a tropical, humid climate, your system must receive proper ventilation. Otherwise, air gets trapped between roofing materials where they promote mold, mildew, and moisture concerns. Your home’s proximity to the coast means prolonged exposure to wind and salt air, both of which wear out materials. You should have safety inspections performed at least twice a year to maintain your roofline and to prevent leaks. Finally, severe weather can quickly knock off tiles or rip apart shingles, and even a normal storm can leave damage. Make sure you contact us with any roofing concerns, and we’ll handle your service call with ease. Which Systems Perform Best in South Florida? Most communities rely on asphalt shingle systems for their affordable cost and durable nature. While you’ll see plenty of homes in the area that still depend on them, the region handles other materials better. Traditional houses utilize clay or ceramic tile, not only because they withstand weather, but because they look great. Much of the local architecture is Spanish-inspired, so these systems fit in most neighborhoods. Other considerations include metal roofing systems, as newer panels use recycled metal blends. These components create a lightweight board that protects your building from moisture. 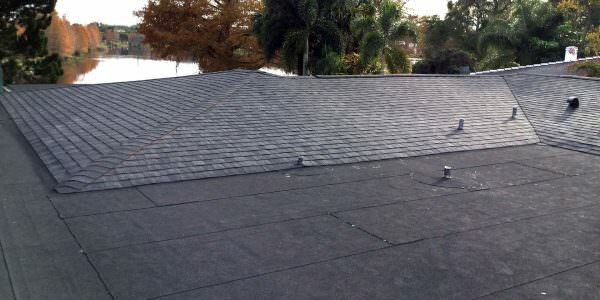 Still, other roofs may utilize a flat system that requires rubberized membranes for daily defense against the elements. No matter which materials your home uses, our team knows how to keep them at their best. What separates us from other roofing contractor companies is the level of experience we bring to every job. You can count on our staff to take on any project regardless of the materials or the existing issues. We can take on more forms of leaks and structural problems, and we can offer professional advice, all at lower pricing. Whatever service you need us to complete, we guarantee better results at affordable rates every day. And more expert contractor solutions. See why we remain the company more South Floridians turn to when they need help restoring their roofs. No one else leaves you better protected from summer storms like Tornado Roofing. 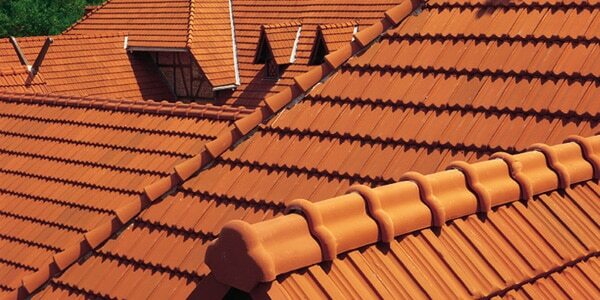 Clay tiles roofs have remained the preferred choice for their striking appearance and their resistance to salt air. One of the ways clay tile roofs save homeowners money is they won’t wear out from the sea breeze like other materials. Their curved shape also helps keep the interior of your home cooler as it doesn’t trap warm air as much as asphalt shingles. You’ll see a difference in utility costs and in your level of comfort with minimal maintenance needed. 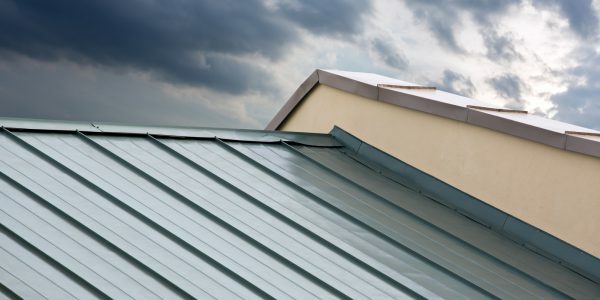 Metal roofing systems have improved considerably over the years, and your surfaces will look great every day. These reflective, lightweight panels prevent more heat from entering your home, and they provide efficient water protection. The downside to metal roofs so close to the coast is they can experience rust and erosion. However, with the right mix of maintenance, you can enjoy metal roofs for years without worry. Another popular choice for your home or business is a flat roof system, which relies on rubber membrane products. These items get applied much like paint and dry into a durable yet thin seal that protects without added heft. These systems can remain vulnerable to puncturing, but when finished correctly, they can last a while without incident. Make sure you choose the experienced team of South Florida roofers for your house when you use flat roofing. 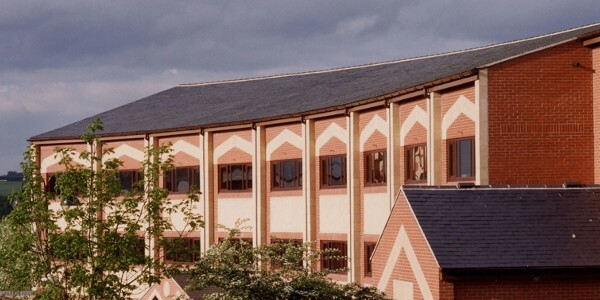 Sloped roofs provide a striking architectural style that efficiently allows rain to run off. They can also prove a challenge when they need repairs and maintenance, and not everyone offers services for them. While steeped roofs often utilize asphalt shingles, they can get created from a variety of materials. If your home could use some personality, we can build your sloped roofs best. One of the most crucial choices a homeowner can make is selecting a roofing contractor for their property. However, many people only look at their cost alone, ignoring how little experience a company may provide. Not only will their job take longer, but it will nearly always cost more by the time it gets completed. Instead, we offer repair and installation services with a team that has more than 20 years of roofing experience. From new construction projects to aging home maintenance needs, we can help keep your home better protected every day. We offer new installations, teardowns, complete replacements, and more for less. See why South Florida houses prefer us at Tornado Roofing.